clipon | I Love Cafe Racers!!! There are cleanly built cafe racers, and there are cleanly built cafe racers. This bike clearly epitomizes the idea of taking a bike, and building into a cafe racer without doing anything crazy or over the top. Heck, this bike has drag bars, and I still like it! Tons of energy put into making it a clean build. Cylinder-head gone through and cleaned up. Replacement of various mechanical bits and pieces including clutch plates, ignition, K&N filter conversion, and battery. Currently, bidding has put this bike at just under $2K with 11 interested bidders. There are only 9 hours left, so unless bidding picks up it might be possible to pick up this bike for a deal. Keep an eye on it if your interested. 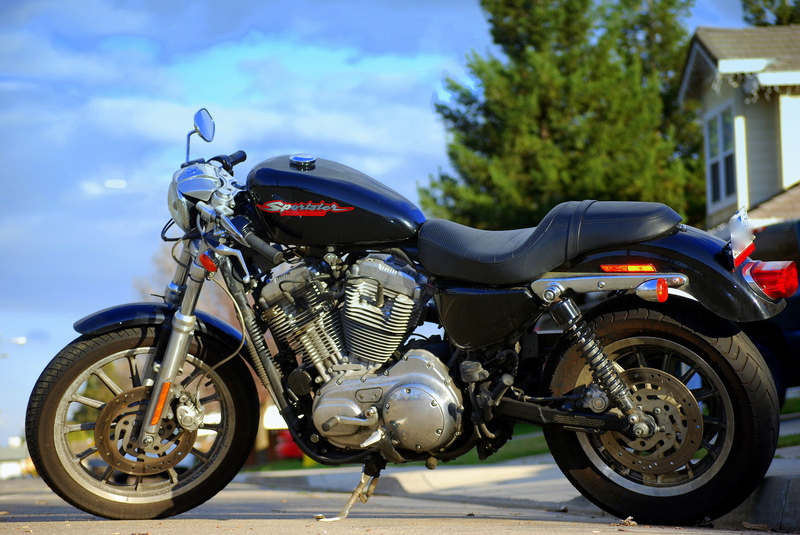 The seller has built a nice bike that will most likely make the buyer very happy. Good luck!